It’s my pleasure to share the following news item from Reformation Heritage Books: the Spanish version of the Reformation Heritage Study Bible is coming soon! 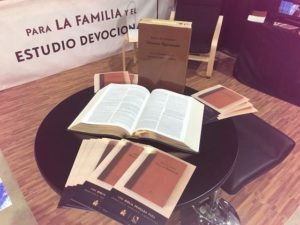 Reformation Heritage Books, Grand Rapids, MI and Poiema Publications, Medellin, Colombia are announcing the release of their Spanish Study Bible at the Expolit Spanish trade event in Miami, FL. It does not seem like many months have passed since the inaugural planning meeting for this project in the Dominican Republic. Representatives were present in Santo Domingo that day from Puritan Reformed Theological Seminary, Reformation Heritage Books, The Gospel Coalition, Heartcry Missionary Society, The Trinitarian Bible Society, Poiema Publications, IBSJ, Ministerios Integridad y Sabiduría, and others. Today is the direct fruit of that meeting, and for that much thanks is due to God. The vision outlined during those meetings was to intentionally and pro-actively provide the Spanish speaking world with a spread of excellent resources that will be helpful for pastors, men, women, and children. Central to that is a Reformed Study Bible that is theologically robust, comprehensive, easy to use, and affordable. 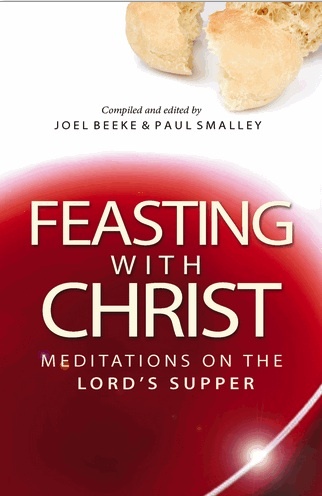 It includes multiple theological essays, articles on practical Christian living, an overview of church history, creeds and confessions, reading plans, study notes, and devotions for personal and family worship for every chapter of the Bible. 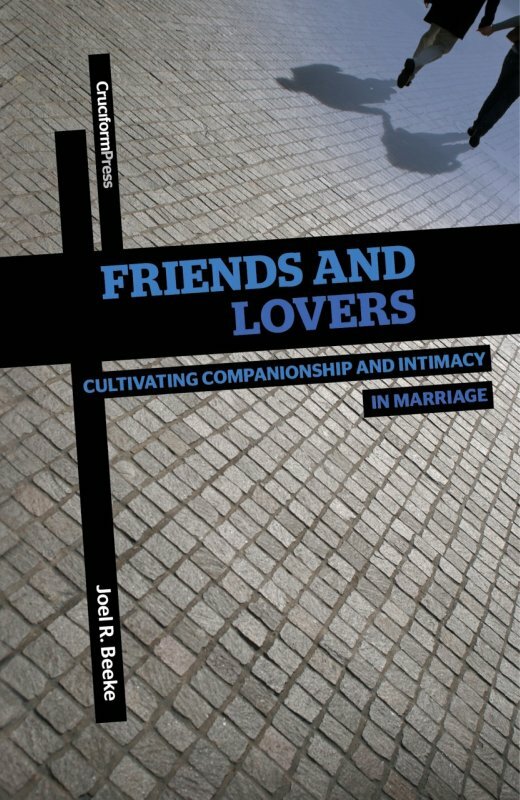 The Bibles are now available for pre-order while we wait for the full shipment to arrive from overseas. These four editions will imminently be available from all major distributors worldwide. 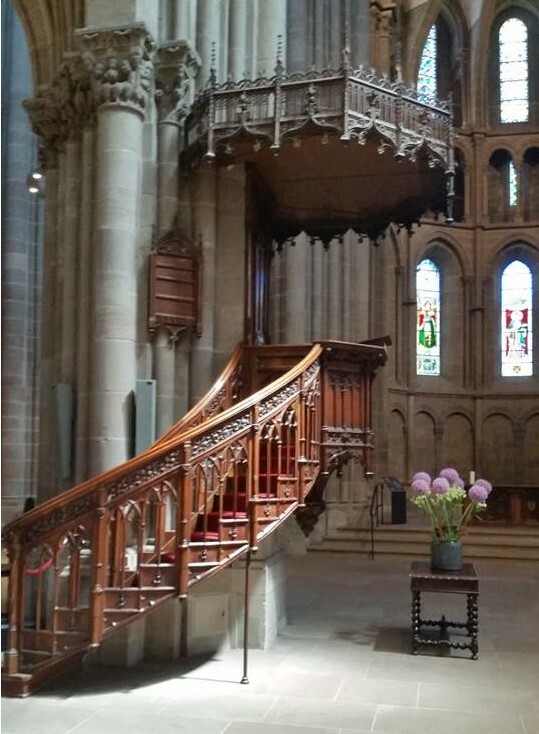 The Pulpit from which Calvin Preached at St. Pierre’s Cathedral, Geneva. If you would like to read about my ministry trips over the last few months, including the Rhine River cruise to see historic Reformation sites, you may download my latest pastoral letter by clicking here.